We are thrilled to see that Bookassist client Gran Hotel Son Net has been voted Best Luxury Mountain Hotel in the world in the Global categories at the recent World Luxury Hotel Awards. The awards also featured prominent regional winners such as Bookassist client Alàbriga Hotel and Home Suites which won the Luxury All Suite Hotel award in the Southern Europe region. 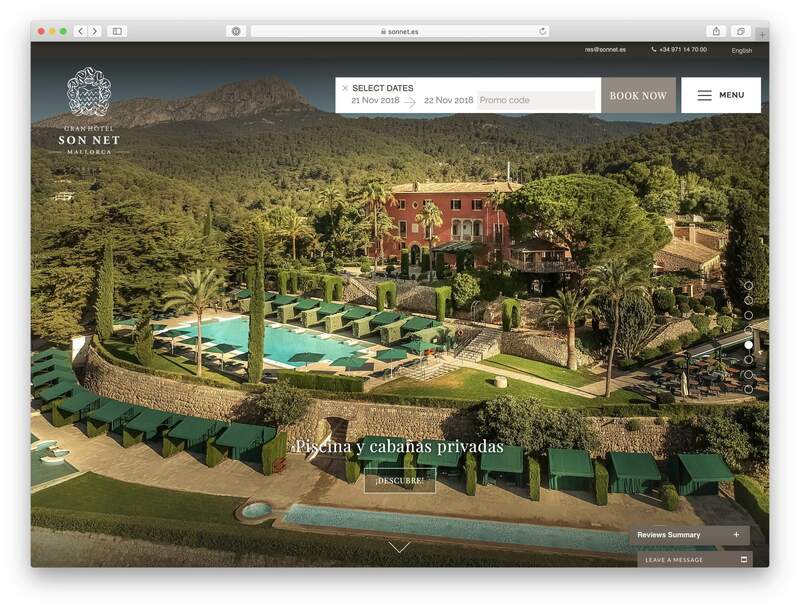 Bookassist is proud to provide world-class website technology, booking engine services and conversion optimisation to selected world-renowned properties and award winners around the world, with over 100 five-star independent and luxury hotels in Europe trusting Bookassist services. Markham, Ontario, November 19, 2018 - Bookassist’s parent company Jonas Software, an operating group of Constellation Software Inc.(TSX: CSU), has announced the acquisition of Leonardo Worldwide Corporate (http://www.leonardo.com), a leading provider of digital asset management and digital marketing solutions for the global hospitality industry. The acquisition is a key addition to the Jonas Hospitality portfolio of companies. Jonas Hospitality already comprises Springer Miller Systems (https://www.springermiller.com/) and MSI Solutions (http://www.msisolutions.com/), and was augmented with the acquisition of Bookassist in late 2017. The addition of Leonardo to the stable will give wider geographical market reach to all companies, as well as a broader integrated product portfolio to offer to clients of all companies. ​Bookassist will be participating in EuroCHRIE 2018, the 36th Annual Conference! Des O’Mahony, CEO & Founder of Bookassist will be presenting a keynote on the booking landscape in the hospitality industry. 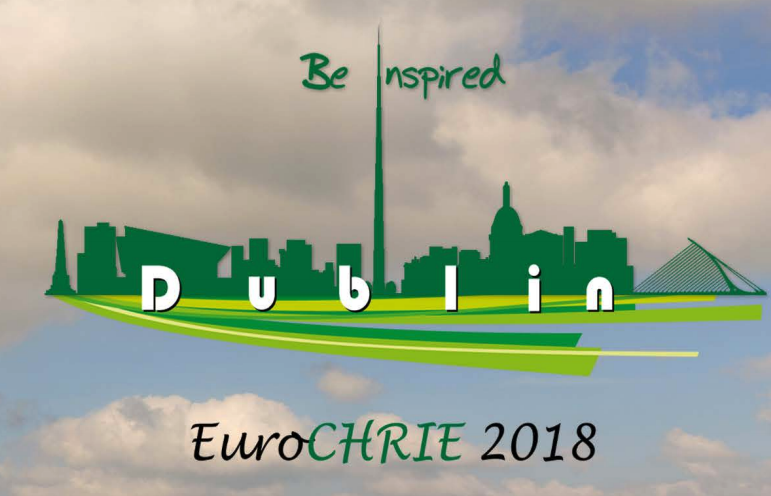 EuroCHRIE 2018 takes place in the Chartered Accountants House Dublin from the 7th-9th of November 2018. EuroCHRIE brings together educators from hospitality & tourism management schools and universities into a global network in close co-operation with industry representatives. Under the CHRIE umbrella, both education and industry combine their efforts to shape the future of hospitality & tourism.